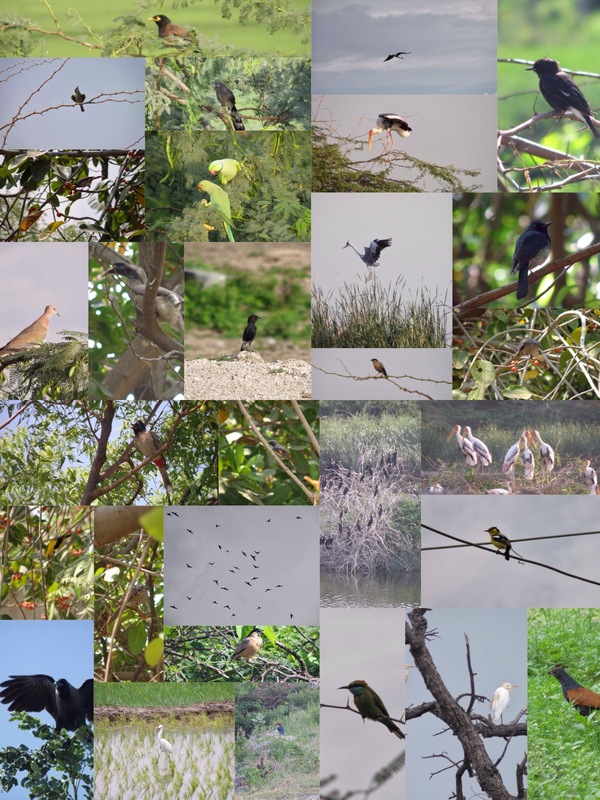 This photo collage reminded me, I was once a active bird watcher. My job eats most of my time and i could not pursue my hobby. Can we not live free like these birds , fighting for daily bread and enjoying their life(atlas from my perspective). Freedom is powerful choice exercised out of own self will and time and again we humans chain ourselves to the cubicle and cry for freedom. These photos were taken during my stay at raichur, India on my first posting. How did i manage to spend so many hours waiting for these birds to come into my lens? Was i so much patient then and now fooling myself to be busy? Only quantified self analysis revealed the truth. Thats why i like quantified self so much. It saved me from beating myself. It gave great insights about my life. I have changed from one hobby to another depending on circumstances and this is a positive move , a right step in right direction. The greatest discovery of the century is that human beings can change their lives by changing their attitudes.